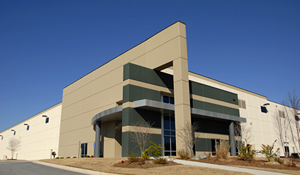 The Lock Pros Inc. provides lock services, door services, and other related services for commercial clients to secure access to their buildings. Services provided to contractors for commercial new building and existing building rekeying projects include key meetings, keying, site surveys, punch lists and warranty issues. The Lock Pros, Inc. rekeys and repairs locks for residential clients to secure access to their homes. 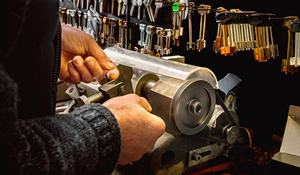 The Lock Pros Inc., located in Naperville, Illinois, supplies and services locks and hardware from manufacturers listed below. If you do not see what you are looking for or would like to ask us about our lock and door services, please contact us at (630) 428-3068.